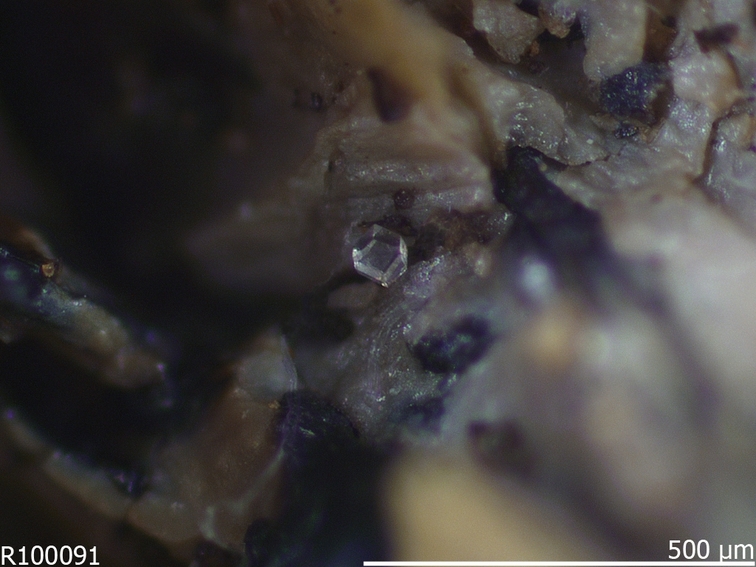 Wilancookite: Mineral information, data and localities. Named after William ("Bill")(1927-2006) and Anne (1928- ) Cook, an avid mineral collector couple. Bill had a PhD in geology, and was a crystallographer at Clevite Research, which became part of Gould. When that company closed its research center in Cleveland, he with several others founded Cleveland Crystals, Inc., which became a preeminent grower of electro-optic and nonlinear crystals. He also served for many years as adjunct curator of mineralogy at the Cleveland Museum of Natural History. Anne, a mathematician, worked in the engineering department of AT&T and later as a math tutor at two high schools in the Cleveland area. She served as president of the Midwest Federation of Mineralogical Societies, and for many years as secretary of the American Federation of Mineralogical Societies. 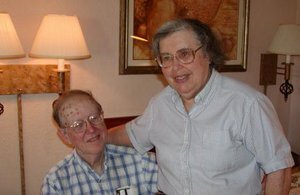 Both Bill and Anne, at various times, served as president both of the Mineralogical Society of Cleveland and of the Micromineral Society of the Cleveland Museum of Natural History. Wilancookite and pahasapaite are the only known phosphate minerals with a zeolite-type topology. 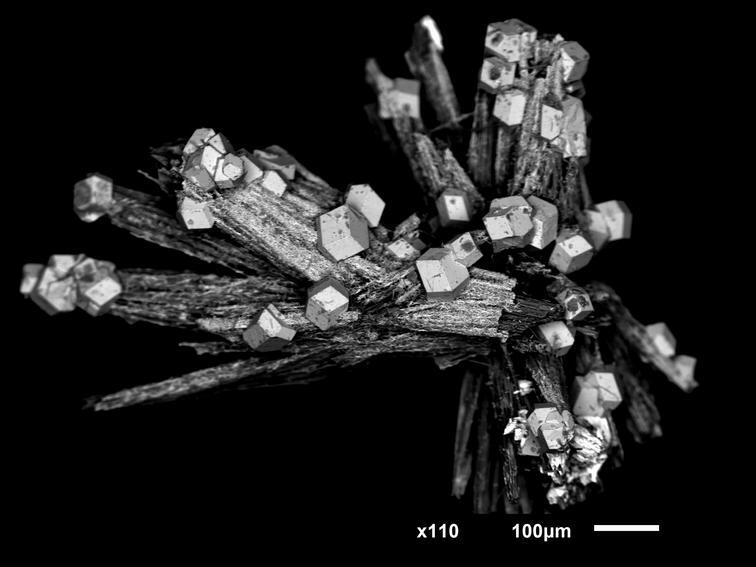 Cotype material is deposited in the collections of the Laboratory of Mineralogy, University of Liège, catalogue number 20394, and the Natural History Museum of Luxembourg, catalogue number 2011-33. Hatert, F., Philippo, S., Ottolini, L., Dal Bo, F., Scholz, R., Chaves, M.L.S.C., Yang, H., Downs, R.T., Menezes Filho, L.A.D. (2017) Wilancookite, (Ba,K,Na)8(Ba,Li,◻)6Be24P24O96·32H2O, a new beryllophosphate with a zeolite framework. European Journal of Mineralogy: 29: 923-930. Moraesite 1 photo of Wilancookite associated with Moraesite on mindat.org. Zanazziite 1 photo of Wilancookite associated with Zanazziite on mindat.org. Menezes Filho, L.A.D., Hatert, F., Philippo, S., Ottolini, L., Dal Bo, F., Scholz, R., Chaves, M.L.S.C., Yang, H. and Downs, R.T. (2015) Wilancookite, IMA 2015-034. CNMNC Newsletter No. 27, October 2015, page 1228. 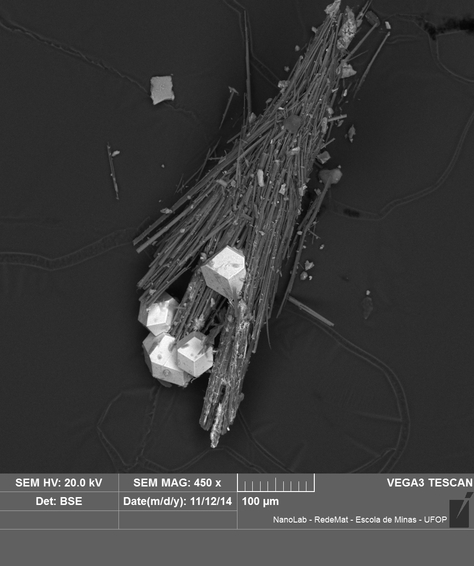 Mineralogical Magazine: 79: 1229–1236.